HOPS is the commercial trading arm of NFYFC, based at Stoneleigh Park. Although HOPS is totally autonomous from YFC on a day to day basis, the shares are held by the Trustees of the federation and the business is run by the HOPS board and management team reporting to the Trustees. 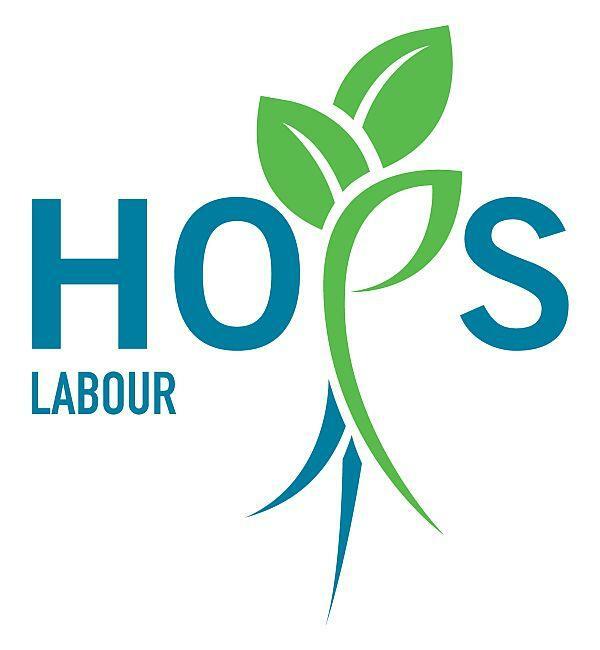 HOPS Labour – Supplying temporary seasonal labour into production horticulture and agriculture. 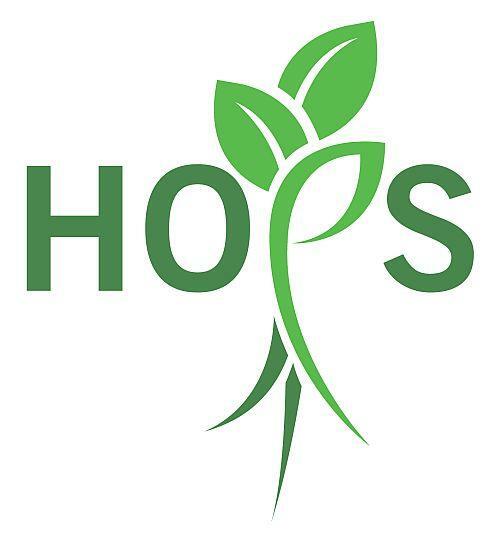 HOPS Recruitment – Agricultural and Horticultural Jobs, from Tractor drivers to Stockmen. HOPS Executive – Executive agricultural and horticultural recruitment. HOPS Education – Providing agricultural apprenticeships. HOPS is very proud of its association with the National Federation of Young Farmers, and is aiming at being an all encompassing career vehicle for the agri-business sector starting at seasonal (harvest) jobs for college students and agricultural apprenticeships, through to professional appointments at the highest level in the food industry.. If you are looking for a career in agriculture, then HOPS Recruitment is a great place to start your search. HOPS Recruitment provides a national service to employers in the land-based sector for temporary and permanent skilled jobs in all sectors of the industry. This service can either be purely web based or through our recruitment team. Either way we would hope HOPS will be able to find employers the right people. If you are looking for an agricultural or horticultural position you can also register your CV with us..
HOPS recruitment aims in the long term to be “THE” agricultural recruitment service provider. HOPS Labour is one of the largest providers of temporary labour to horticulture/agriculture and recruits up to 11,000 workers per year to work on over 200 holdings across the whole of the UK. Currently 70% of placements are in the fruit sector and 16% in the salad/vegetable sector with the remaining 14% placed on a wide spectrum of horticultural and agricultural holdings. We recruit mainly from Eastern Europe, and have partners in Poland, Bulgaria, Romania, and Lithuania. We also recruit directly, either for Eastern Europeans or domestic labour wishing to find work. Accommodation is sometimes provided by farms/growers and this is audited by HOPS as part of our ethical trading policy and compliance. For more information about these roles, email your CV with the subject title HOPSUK to recruitment@hopsls.com or visit www.hopsls.com. HOPS Education develops and delivers training programmes to give those interested in a career in the land based industry the opportunity to get a career in agriculture or horticulture at all levels. With vast experience gained in 2013 from a welfare to work programme delivered for the DWP, we have launched HOPS apprenticeships. Our apprenticeship scheme is a matching service from the potential participant, to host farms to finding the right FE College to deliver the right course for the participant. With an increasing average age of farm workers, HOPS is taking positive steps to try and make some impact on the farm job’s market in the long term, as well as maintaining the core values of YFC in training and career development. Our programme covers all aspects of apprenticeship in the agricultural and horticultural sector job market place from Diary operatives, Stock technicians, agricultural engineers, tractor drivers through to farm secretaries. Agriculture and Horticulture provide a great career and a fantastic working environment; why not contact the HOPS team today asking about agricultural apprenticeships. Executive recruitment is the latest addition to the HOPS portfolio. As HOPS provides all aspects of agricultural and horticultural staffing needs from seasonal and temporary labour, agricultural apprenticeships to skilled recruitment for tractor drivers to agricultural fitters, we clearly had a gap in the marketplace with regards to the executive and professional marketplace. A conscious decision was made to partner with Delacy executive, probably the UK’s leading executive provider in agriculture. Delacy were looking to develop into Horticulture as well as find farm placements for their graduate scheme. Delacy were also being approached for skilled jobs that they did not have provision for. With both parties having gaps in their own framework, it only made sense to have a mutually beneficial working relationship going forward.